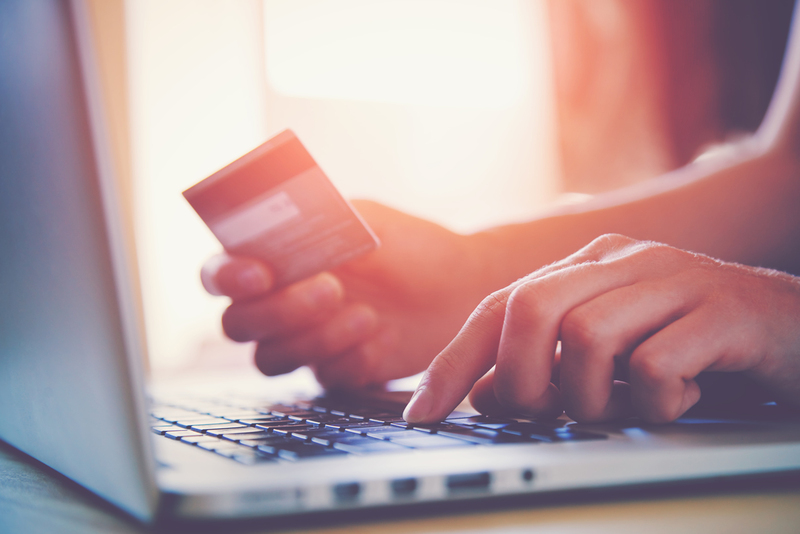 Using our online payment system will incur a 3% surcharge on top of your invoice total. By clicking “Pay” you will leave Business 101 Limited website and will be transferred to the secure Worldpay payment site. We would draw your attention to the Worldpay Privacy & Security Policies page. This payment page is for settlement of invoices already raised. No additional services will be supplied directly as a result of your payment. As payments relate to invoices already raised you will only be entitled to a refund in respect of an overpayment or a later credit note raised in respect of our services. If you do make an overpayment in error, please email us and the overpayment (less any costs involved) will be repaid as soon as reasonably practical.